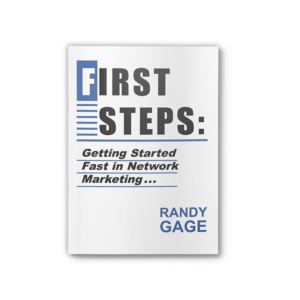 The All-New, Completely-Revised 4th Edition of the book that transformed the network marketing profession. Completely re-written, this edition provides you with up-to-the-minute information on what’s working in the space right now. You’ll learn how to rake in the really big bonus checks, win the free cars & trips, and advance to the top ranks in your compensation plan. The difference between driving lines versus building lines for long-term duplication. 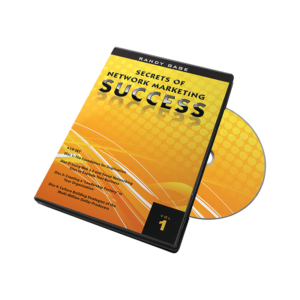 This book will teach you the science of Network Marketing. You’ll learn the proven and predictable methods of operation to create real duplication on your team and develop true residual income – your own multi-level money machine! Order your copy now. This all-new, completed revised 4th edition is available as a paperback book or eBook. Randy Gage is a world-class professional who teaches network marketing the way it is meant to be done. Study this book and your networking business will deliver on its promise to earn you time freedom and unlimited income potential. 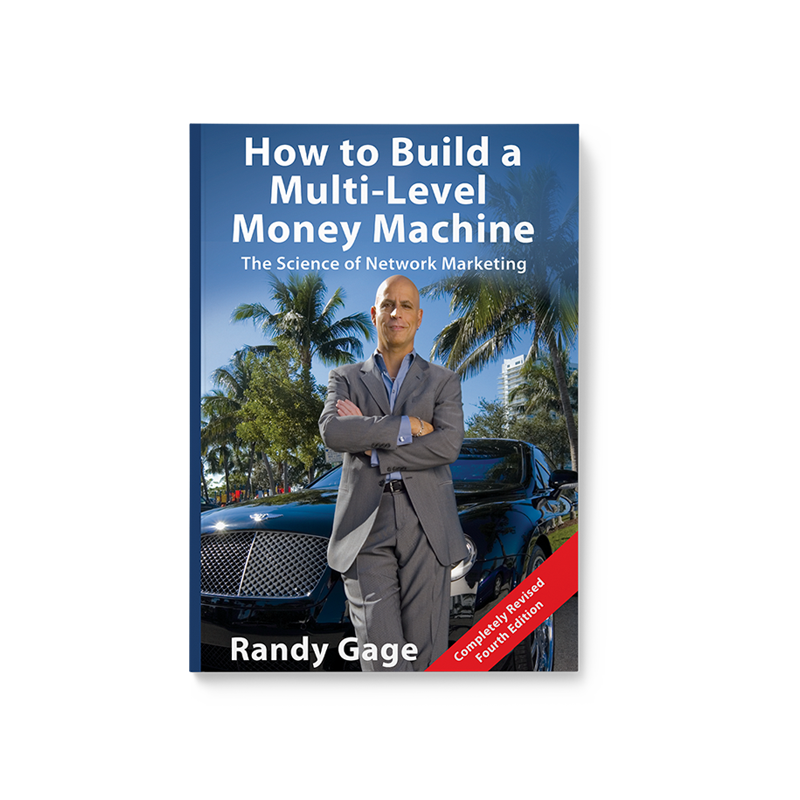 Who else but Randy Gage would have the audacity to write How to Build a Multi-Level Money Machine—and then have the book actually show you how to do just that…? Only Randy could’ve pulled it off. 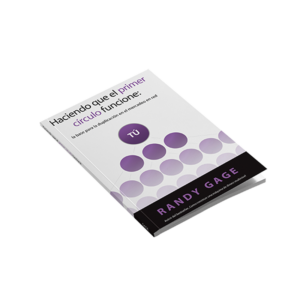 A really great book from one of the few, true, card-carrying Masters of Network Marketing.